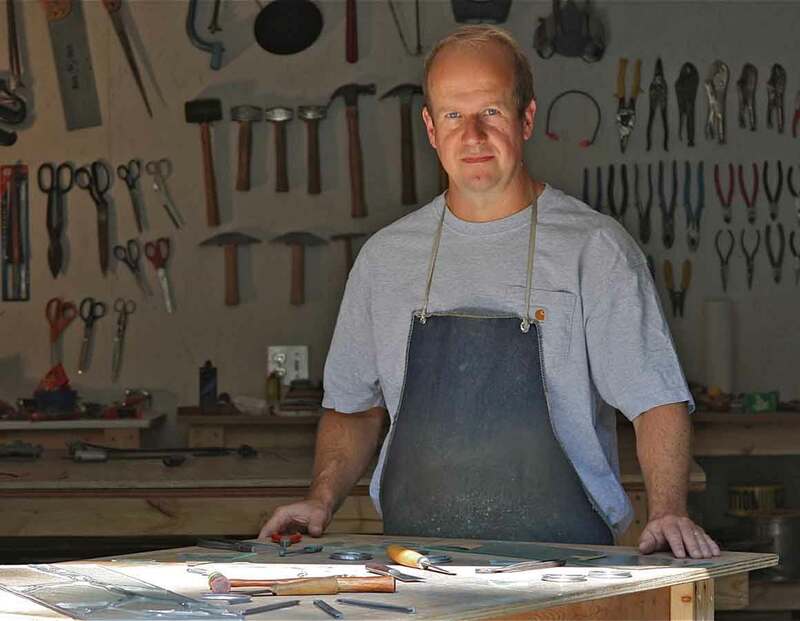 I am a 4th generation craftsman working in the stained glass trade and the owner of kuhl doors, llc, a stained glass studio in Traverse City, MI. For over 15 years I have been working in the trade doing both restoration work and new work all over the United States. My father’s stained glass studio was the lower level of our house. I grew up watching him work on many memorable projects. The most memorable, the stained glass windows he completed for the Washington National Cathedral, especially the West Rose Window, see below. Others included restoration projects like the Lafarge Peacock window at the Smithsonian. For extra money I would do the menial work, mainly puttying. After college, graduate school and a brief ‘corporate career’ I decided to return to my father’s studio and really learn the trade. Following a two year apprenticeship I started my own stained glass studio in 2001 and I’ve been happily working in the trade ever since. This is my father, a stained glass artisan in the true sense of the word, who taught me everything I know about making stained glass panels. He sets a very high standard for excellent craftsmanship. When he was 16 he was sent to trade school to learn about stained glass. He was supposed to run the leaded glass division in the family business to serve the furniture and home building markets. 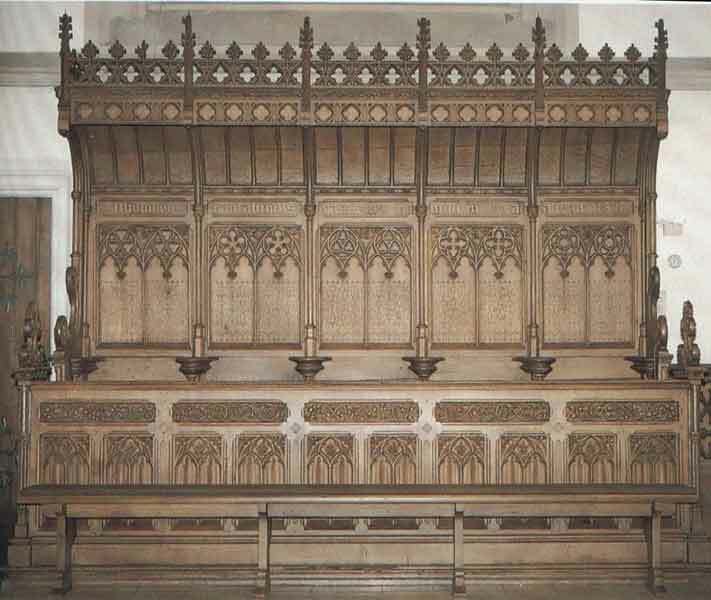 However, he was much more interested in ecclesiastical work and left the family business to work for many noted studios throughout Europe as an apprentice and journeyman. Very old world, medieval type training. 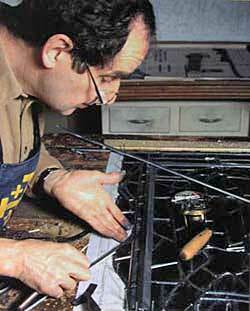 In 1962 he immigrated to the United States and eventually started his own stained glass studio. 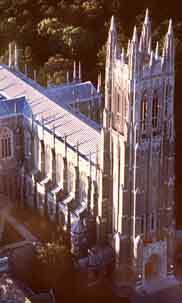 Much of his work can be seen at the Washington National Cathedral. He also has done work for the Metropolitan Museum of NY, the Smithsonian Institution and Duke University among many others. 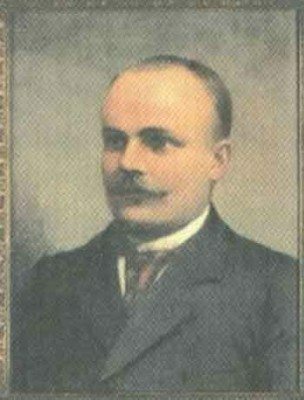 This is my grandfather who took over his father’s company when he was 19 years old and built it into an important supplier of finished glass and marble to the home and furniture industry. He grew his company through the devastation wrought by two world wars and the Great Depression. The business still thrives today and is run by my cousin, Klaus Goldkuhle. My great grandfather who started his own stone carving studio, Goldkühle Inc., in Wiedenbrück, Germany providing burial memorial stones. He died young and his wife took over the business until her son, my grandfather, could take over. My great, great grandfather. 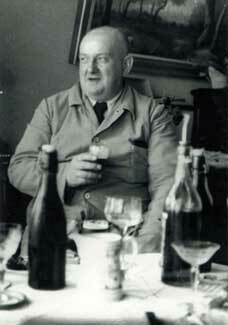 He was an important woodworking artisan in Wiedenbruck, Germany. 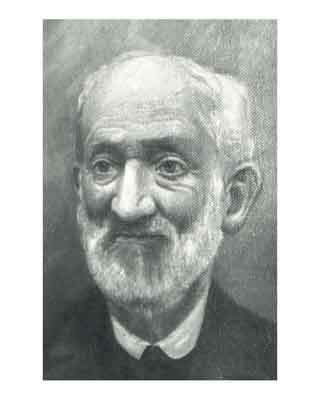 He was instrumental in developing Wiedenbrück into an center for the furniture industry. 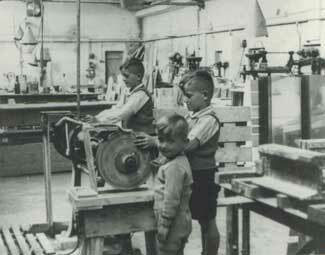 Wiedenbruck is still noted for the number of furniture makers located there. Duke Chapel. This is where I really learned the trade from my father. My father started working on restoring the clerestory stained glass windows in 1994. 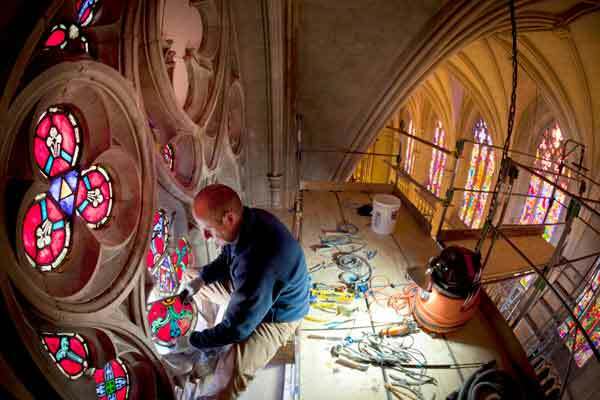 In 2001 I began working for my father and since then have taken over the restoration of the windows which goes on to this day. 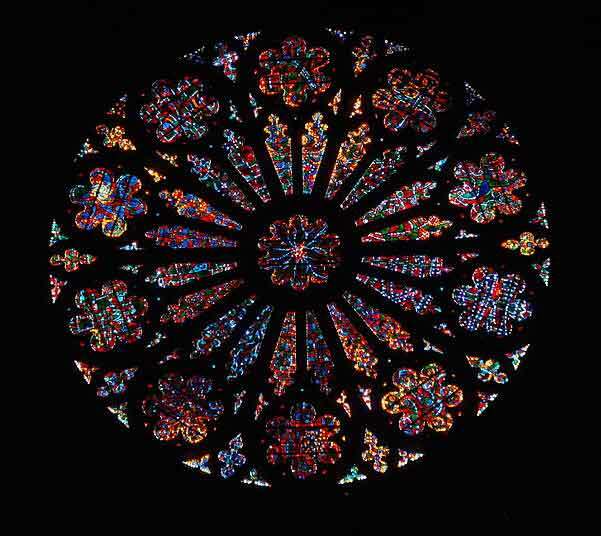 This is the West Rose Window at the Washington National Cathedral. It was designed by Rowan LeCompte and fabricated and installed by my father, Dieter Goldkuhle. This is one of the many pieces completed by my great, great grandfather, Franz Anton Goldkuhle.